We’ve got something to shout from the virtual rooftops! 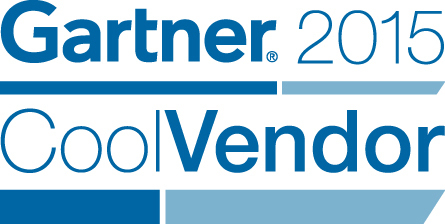 American research and advisory company, Gartner has named Qudini a Cool Vendor in retail for focusing “on maintaining and growing revenue from customers through a better understanding of how they want to shop across channels and brands” and helping “retailers manage the basics of retailing, enabling a superior shopping experience for the customer”. With Gartner being the world’s leading research and advisory firm serving clients across 90 countries, we’re pretty chuffed with the honour. In a study conducted by Gartner, it was found that queue management is becoming an increasingly important element in ensuring customer fulfillment with multichannel retail models like Click and Collect. Qudini, according to Gartner, has therefore enabled “the customer and the retailer to better leverage new customer fulfillment processes such as ordering online, picking up in-store, as well as creating upsell opportunities” with our queue and booking management solutions. Use a Click and Collect system in your store? Get in touch for a chat about what Qudini can do to empower your staff, deliver great customer service and ultimate generate more revenue and increase efficiency.